PIERRE, S.D. – South Dakota will use a $215,000 federal grant to collect and analyze data about opioid misuse, abuse and overdose, a state health official said today. The funding comes to the South Dakota Department of Health through the Centers for Disease Control and Prevention Prescription Drug Overdose: Data-Driven Prevention Initiative in response to the growing national problem of opioid drug abuse. 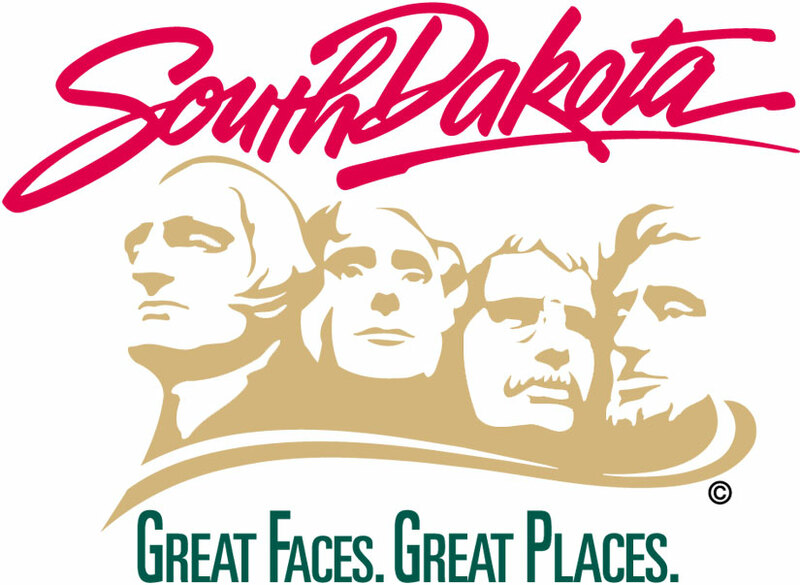 South Dakota is one of 13 states funded. In 2014 South Dakota had the third lowest rate of drug overdose deaths – 7.8 per 100,000 population compared to the national rate of 14.7. The state also had the seventh lowest number of opioid painkiller prescriptions – 66.5 per 100 people compared to 82.5 for the nation in 2012. Meeting details will be posted at http://doh.sd.gov/news/opioid.aspx. Reducing the health impact of substance abuse and mental health disorders is one objective of the Department of Health’s 2015-2020 strategic plan, http://doh.sd.gov/strategicplan.